“On the road” because it feels so good to be driving a car again!!!! I posted a recent picture on Instagram that depicts the moment I was going to buy my brand new car. Whilst the jacket is from H&M, the jeans are Levis. (Remember my old story about Levis Levis, jeans and the myth of this iconic piece of clothing. ) However, the fancy boots do not belong to any major brand. Once I have presented my recent look, I ought to focus on the subject of this article. Do you want to know how I am feeling driving my new car? What is more, have you read the novel “On the Road”? 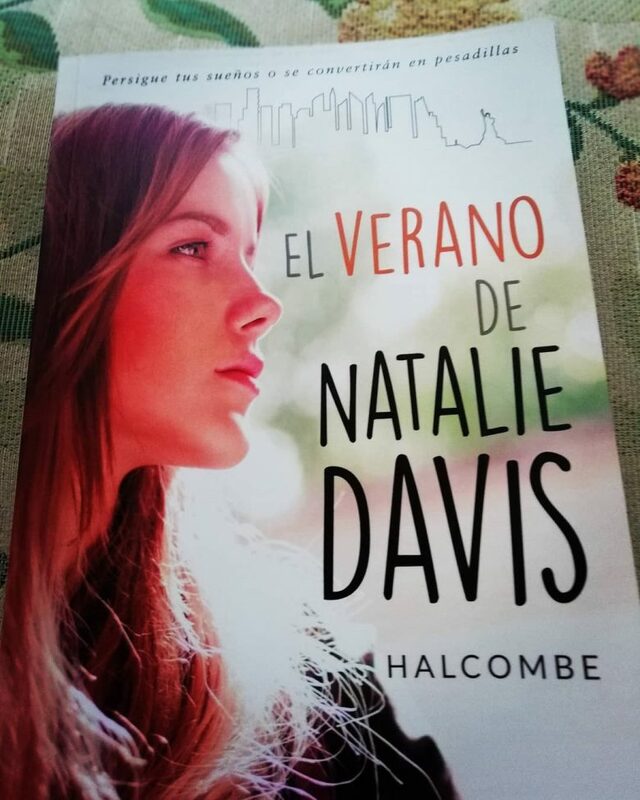 My new novel; El verano de Natalie Davis (the summer of Natalie Davis) is here!!! I have been talking about it in recent posts, providing the reader with hints and facts. On this post, I can write about it directly because my novel, the summer of Natalie Davis, is here. In fact, you can buy my novel anywhere in the world. The picture you see is the cover. What do you think? 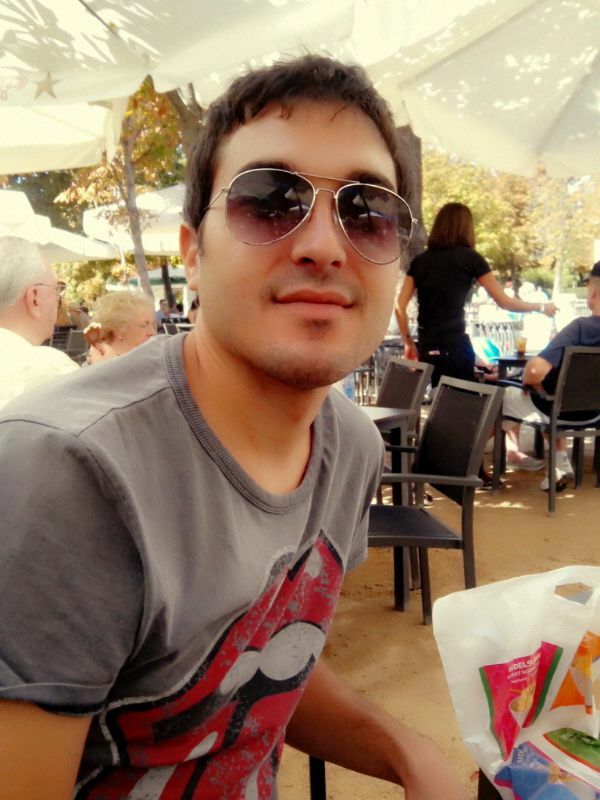 Guardia Civil (a special police unit in Spain) has helped (theoretically) Halcombe recently. Indeed, I suffered a serious fraud case. 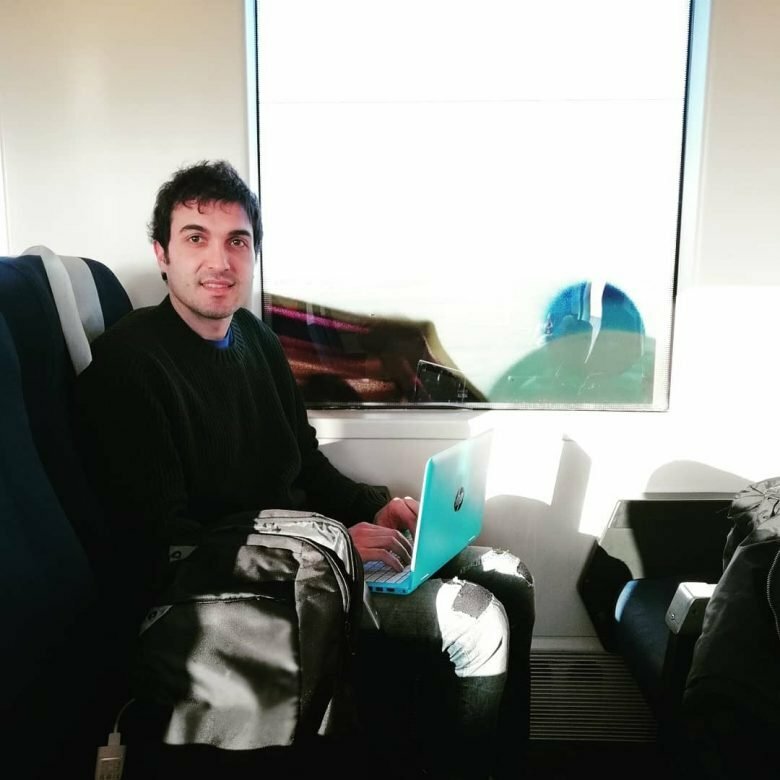 Being very active on Instagram can be negative (follow me on Instagram Halcombe.) A person talking on behalf of The Rolling Stones started a conversation with me. Keep talking to discover this fraud case.